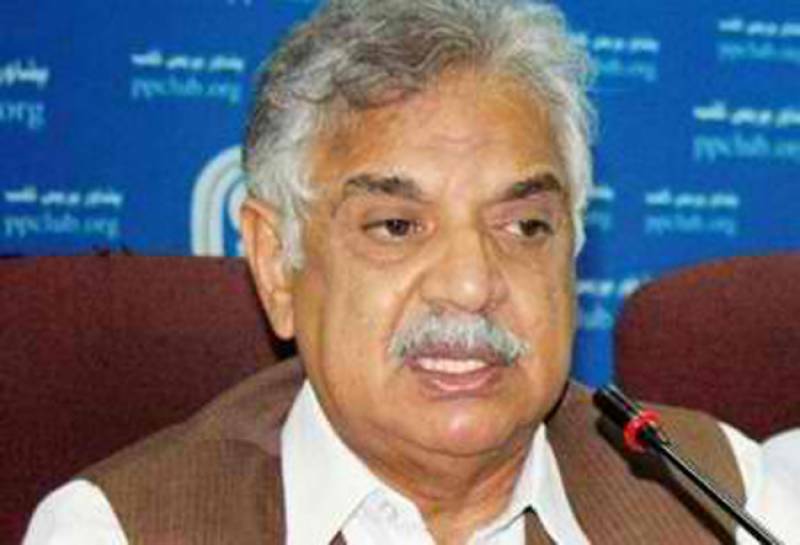 PESHAWAR: Khyber Pakhtunkhwa governor Iqbal Zafar Jhagra said that medical is a noble profession and modern techniques must be inculcated in it as it is the need of the hour. He was addressing the distribution ceremony of cash awards to the gold medalists of the Khyber College of Dentistry, Peshawar at the Governor House on Wednesday. Vice Chancellor of Khyber Medical University Prof Dr Arshad Javed, Dean of Khyber College of Dentistry Prof Dr Ghulam Rasool, principal secretary to governor Munir Azam, the gold medalist graduates and their parents were also present at the occasion. “Realising your cherished dreams remind you that the road ahead is long but you need to apply the skills with honesty and the code of ethics must be followed,” said the governor. He congratulated the gold medalists as well as the graduates of the KCD. It is worth mentioning here that a few days ago, the governor attended the convocation of the KCD and the gold medalists were invited for cash prizes to the Governor House.